Spend time amidst lush green valleys and pine-clad hills. Soothe your eyes as you see nature in its original form. Ziro is a mesmerizing town surrounded by beautiful pine-clad low hills on all sides. 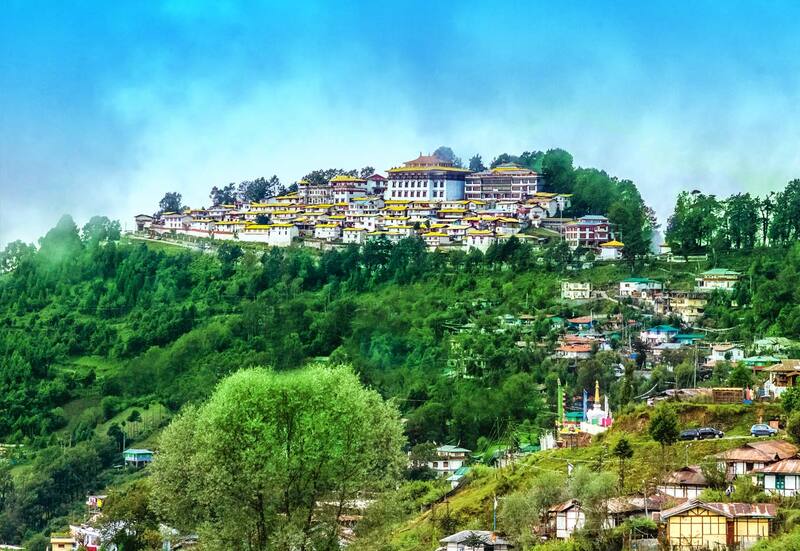 Elevated to an altitude of 5754 feet above the sea level, this town is located in Arunachal Pradesh. The area is fondly known as Apatani Plateau and popular for fish and paddy culture. Nature exists in its best form here. Serene rivers namely Apatani, Subansiri, Miri, Dafla, and Nishi add to the picture perfectness of the area. This town is inhabited by the Apatani tribals whose primary occupation is hunting and zoom cultivation. They are skilled in making a local wine called 'Apang'. Apart from natural beauty, Ziro has several places of tourist interest. The sights of the pine and bamboo groves, beautiful villages and Tarin fish farm are simply impressive. Here you will also get an opportunity to see the indigenous method of rice cultivation. There is also a Government Handicrafts center in the town where you can see and buy the beautiful handicrafts of Arunachal Pradesh. The climate remains pleasant in Ziro during the months from April to November. This is the best time of the year to plan holidays to Ziro. One of the attractions near Ziro town is the Tale Sanctuary which is situated only 38 kilometers from the town. Covering an area of 337 square kilometers, the sanctuary is rich in flora and fauna. Several species of orchids beautify the landscape of the sanctuary. Among animals the main attractions are Mithun, Clouded Leopards and Bears. Ziro is divided into two parts like Itanagar, Old Ziro and the town. There is a road after you cross 1,750 meter high Old Ziro that advances 200 meters downwards towards the Ziro town. You can shop for hats made out of bamboo or cane and some other exclusive articles. Daporizo is a small place located in the upper Subansiri district, 193 kilometers off Ziro. This lush green valley is surrounded by mountains. These mountains are not very high in height. The Craft Centre in Daporizo is the major tourist attraction of the place. The bridge constructed from bamboo and cane in an extraordinary form is yet another attraction for the tourists visiting Daporizo. Caves and picturesque villages nearby are worth seeing. Adventure lovers will be thrilled by the angling and trekking opportunities offered by Subansiri River. Tezpur and Ulabari are the nearest airports. North Lakhimpur is the nearest railhead. One can get direct buses and taxis from Itanagar and North Lakhimpur.